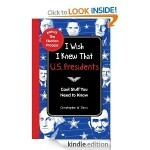 You are here: Home / freebies / Easy Freezer Recipes FREE for Kindle! 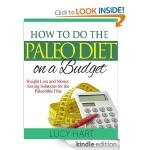 If you’re interested in freezer cooking, today’s Kindle freebie is for YOU! 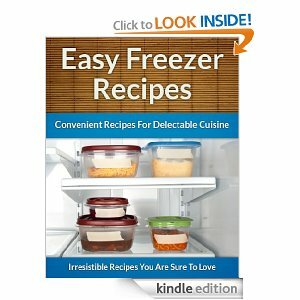 Get Easy Freezer Recipes FREE for Kindle! Some of the recipes involve slow cooker prep to make them even EASIER! You’ll find ideas for breakfast, lunch, and dinner! 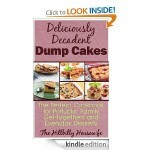 Pumpkin Recipes: The Ultimate Guide – FREE! 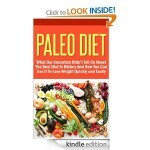 Fitting a Paleo Diet into a Busy Lifestyle – FREE! 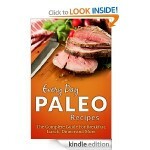 Every Day Paleo Recipes FREE for Kindle! 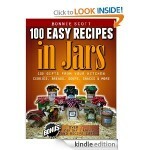 100 Easy Recipes in Jars FREE for Kindle!